Learn about the history of ActionCOACH and how it became the largest and the number 1 Business Coaching Franchise in the World. 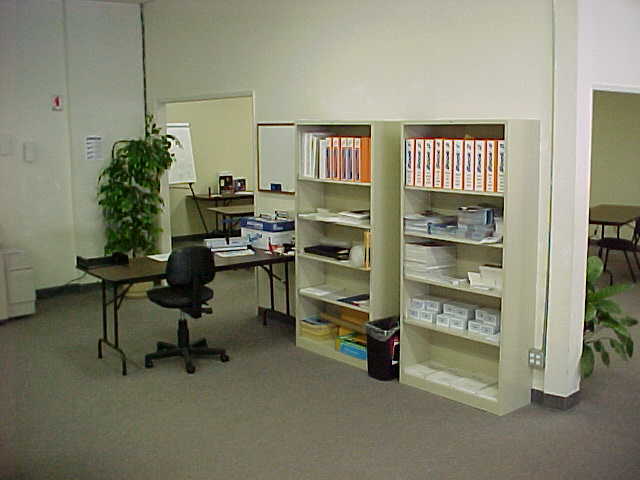 ActionCOACH's "14-points of culture" is the heart of the company. 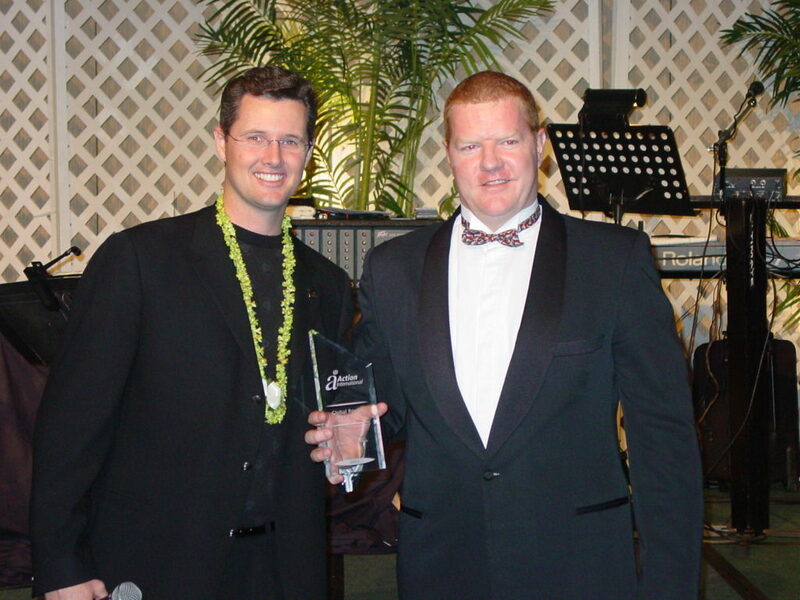 It defines the core values of the Global ActionCOACH brand and community. 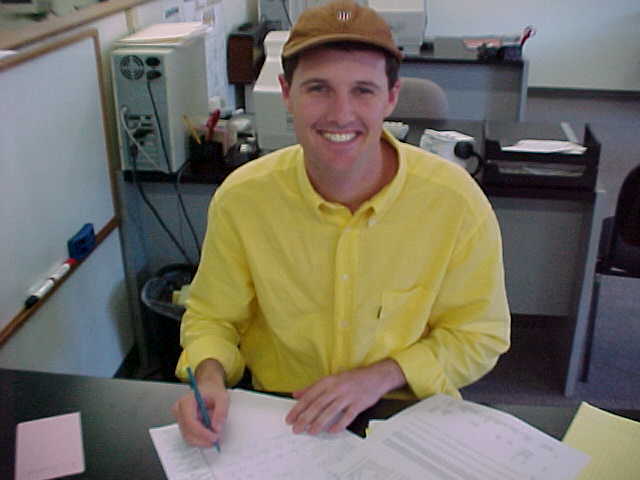 The concept of business coaching, as it is widely known today, was pioneered in 1993 by the founder of ActionCOACH Brad Sugars. 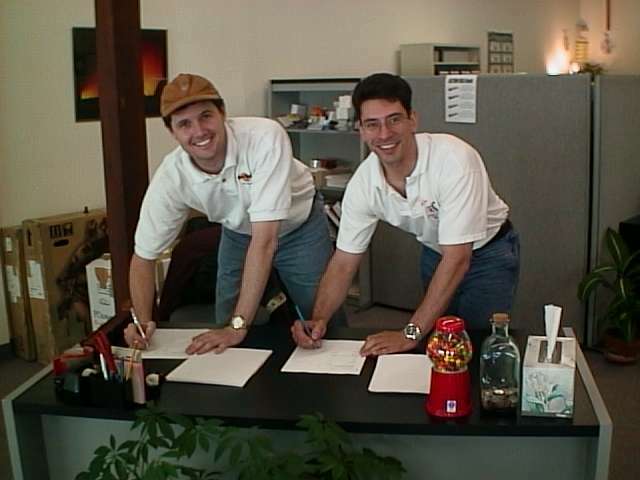 More than two decades later, the company that started it all is still on top. 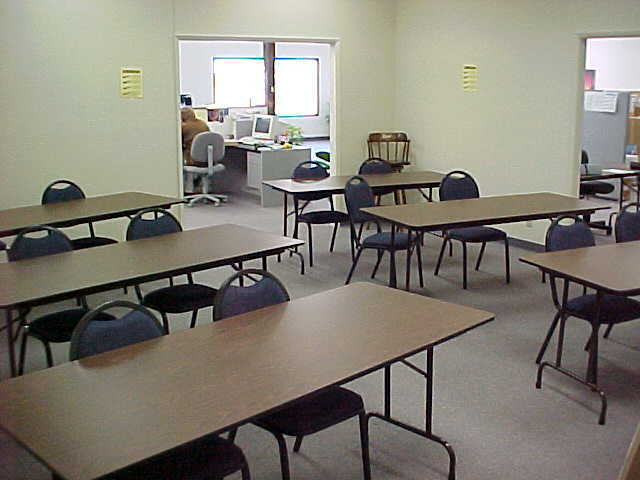 In fact, no franchise in the “business coaching” category is 10% of our size in total revenues. By showing Business owners how to get more time, better teams in their companies, and more money on their bottom-line, ActionCOACH has grown to be the number one business coaching firm in the world, with hundreds of proven systems and strategies that are guaranteed to get results. 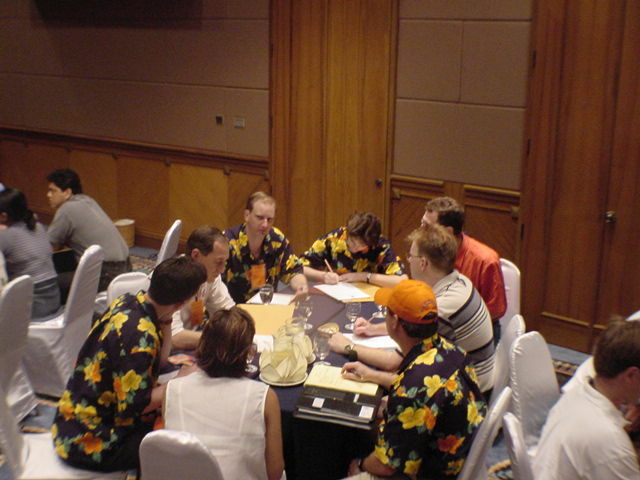 Action International (Now "ActionCOACH") holds the very first Global Conference on the island of Phuket, Thailand in 2000. 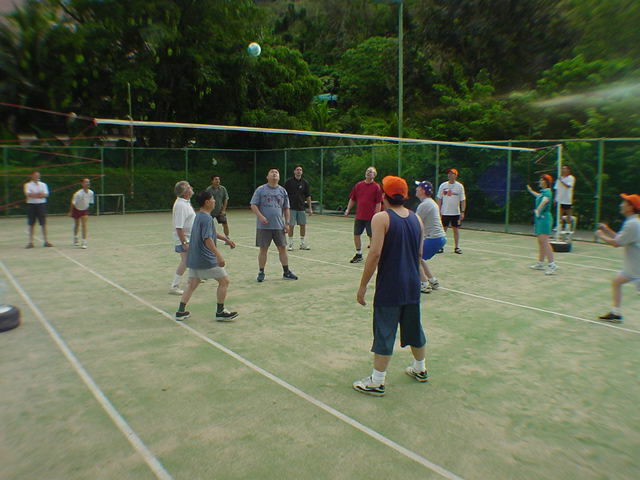 Coaches and Brad Sugars playing Volleyball on their first ever Global Conference on Phuket, Thailand (2000). 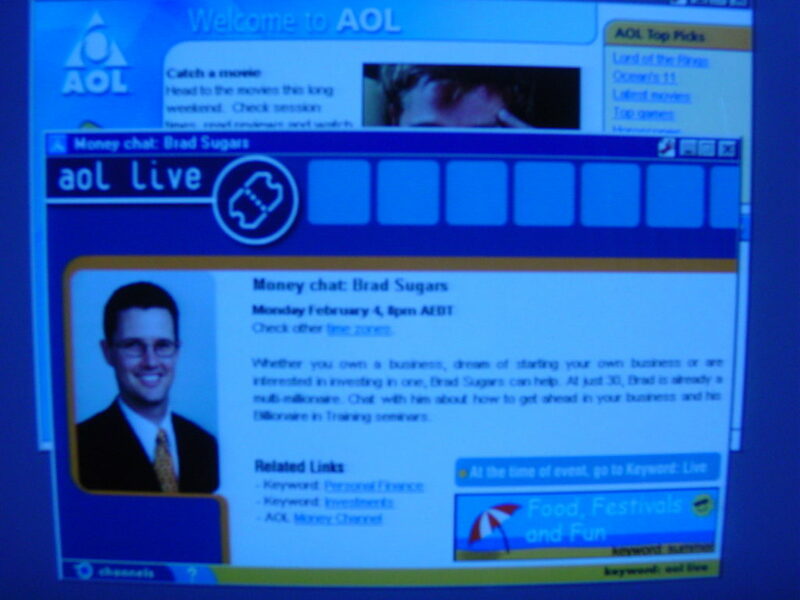 Brad's first online presence for the business used AOL's "Live Profile". With more than 1,000 offices in over 70 countries, ActionCOACH delivers its proven business development systems to tens of thousands of business owners every week, owners who turn to business coaching to get the freedom and lifestyle they sought when they first went into business for themselves. …An ActionCOACH will help you make your dream come true.